How Many Russian Missiles Are Already In America? Will The First Attack Of WW3 Hit The US From Within The US? With Russia now threatening the use of "nuclear force" and a "spectrum of responses" over Crimea and the Baltics, tensions have never been so high as NATO and the west led by the US continue to "poke the bear" so to speak, pushing closer to Russia's borders, imposing sanctions, and ratcheting up the rhetoric against Russia to the nth degree. There have been a variety of articles, each reported separately and individually as to not provide the whole picture, but when seen together, in light of past actions, current threats and political alliances, lead to some very disturbing questions. Would Russia conduct a nuclear attack on US soil? 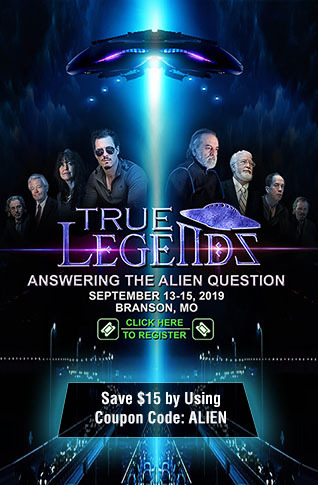 Would they even need the use of long range missiles to do so? Remember, the US played an integral part of ousting the pro-Russian Ukrainian president and installing a puppet government. The US has also been floating the idea publicly of arming Ukraine against pro-Russian separatists. The US admitted to providing funding to the then-Ukrainian rebels in order to oust the duly elected president. ARE RUSSIAN MISSILES IN THE US? 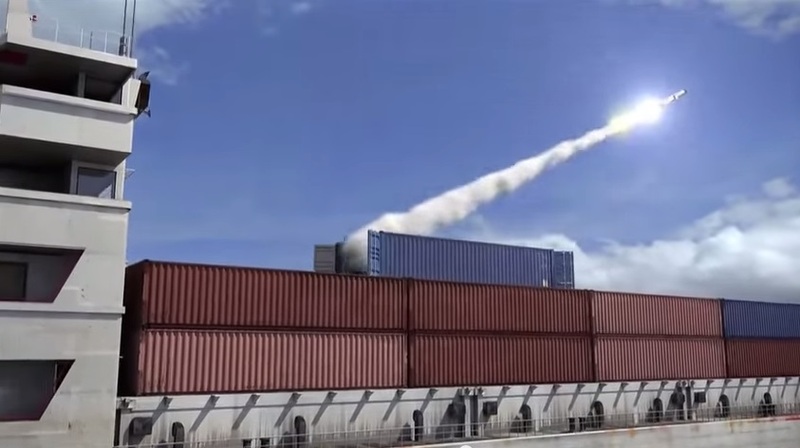 Credit where it is due - While researching this article I ran across a flashback notice over at Steve Quayle's website with a very interesting SQ note attached, stating "Northcom: Russian Cruise Missile Threat to U.S. Grows: NOTE THE CONTAINER PHOTO-THINK ABOUT HOW MANY HAVE ALREADY BEEN DISTRIBUTED WITHIN THE USA AND THE BAHAMAS! " The link brought us to a March 20, 2015 article at the Free Beacon article which details warnings from U.S. Northern Command over Russia's long-range, conventionally-armed cruise missiles with Admiral William Gortney, Northcom chief who heads the U.S.-Canadian North American Aerospace Defense Command stating "Should these trends continue, over time NORAD will face increased risk in our ability to defend North America against Russian cruise missile threats." 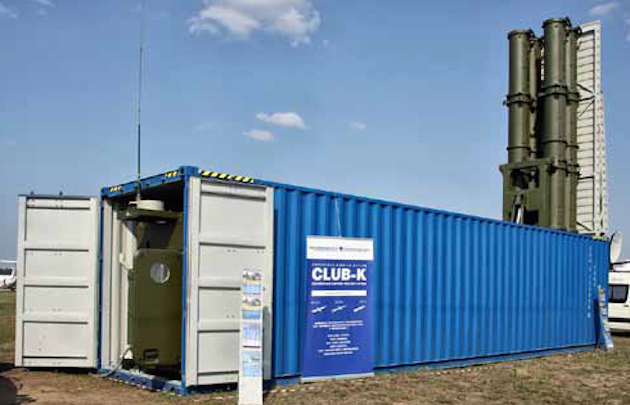 The caption on the image states "According to NASIC, Russia’s Club-K cruise missile is sold in a “container launcher” that looks like a standard shipping container. 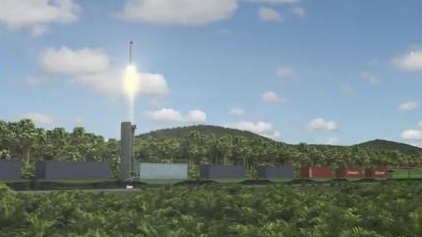 The Club-K can launch cruise missiles from cargo ships, trains, or commercial trucks." Over the last year we have seen a multitude of news of Russia and China strengthening their ties, economically, politically and militarily and after emailing Quayle for clarification, we also see that back in 2001 China opened their Hutchison Whampoa Ltd port in the Bahamas, described as being just "55 miles from Palm Beach, Florida." Not only does China run that facility just miles from the US, but in 2007 it was reported that China's Hutchison Whampoa Ltd. controls multiple ports in Mexico. However, amid China’s many overt Latin American takeovers of strategic trade chokepoints and shipping facilities, its rapidly growing presence in Mexico, America’s next-door neighbor, has gone largely unnoticed and underreported. 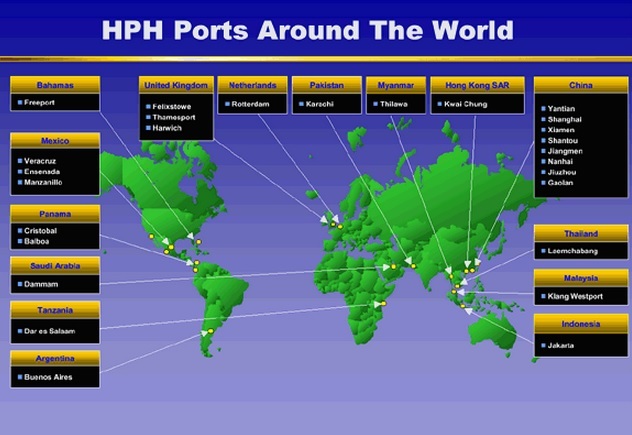 There, Hutchison Whampoa Ltd., the huge Chinese shipping conglomerate (which also controls the ports on both ends of the Panama Canal and the other above-mentioned facilities), controls several major ports, including those in Manzanillo, Veracruz, Michoacan and two ports in Ensenada. Which leads us back to the question of how many Russian missiles have already been distributed within the US and Panama? 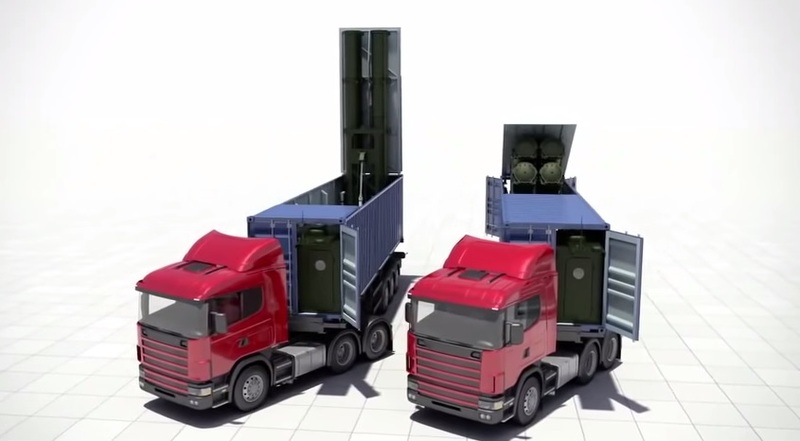 - Note the Club K Container Missile System has been on the market since 2010, according to multiple reports, meaning Russia, via the China's ports, have had years to distribute them. 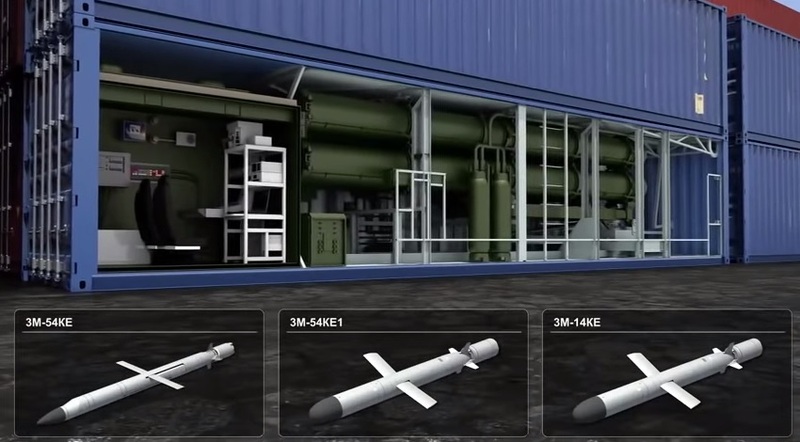 "There is a very large asymmetry in cruise missile capability developing between the U.S. and Russia," Schneider said. "We have eliminated our only nuclear submarine-launched cruise missile, are ending production of our Tomahawk conventional ship launched cruise missile and the range of our air-launched conventional cruise missile is less than 1,000 kilometers," he said. "Our follow-on nuclear air-launched cruise missile is not until late 2020s. All of this reflects the fact that the Russians are preparing to fight us while we are preparing to fight terrorists."